Heavy metal fans just got major chills as they were just teased with a strange one minute video clip from the band Slipknot that is labelled “Vocals 8.9.19”. This of course leads us to believe that either new music will be release on August 9th of this year, or even better, maybe a new album will be the treat. Lead singer Corey Taylor has just told the news agency, the ‘Des Moines Register‘, that their new album, which will be released on August 9th, is “gonna be evil”. He went on to say “It’s going to be ridiculous, let’s put it that way,” and then he referred to their new song “All Out Life” when he said it isn’t “nearly as dark and vicious as the rest of the stuff that we have that we’re working on.” As of this moment, we do not know the title of the upcoming album, but the band did release on Twitter the below one minute video which to us sounds like a slowed down, strange vocal track. 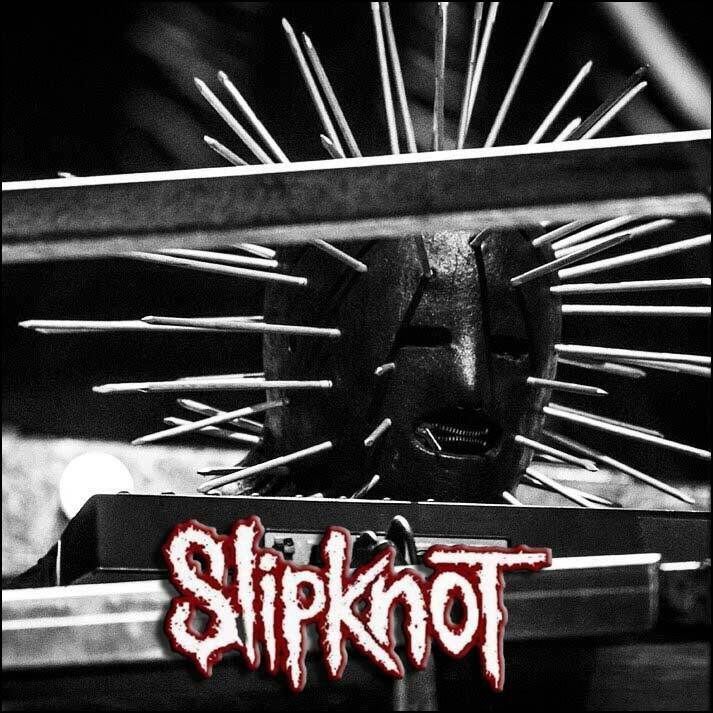 Take a listen to the video below, and keep your eyes and ears open for more news from Slipknot themselves. What could this one minute video tease from Slipknot mean? New music is on the way? Or even better, a whole new album coming? Metal fans, we’ll have to just wait and see.